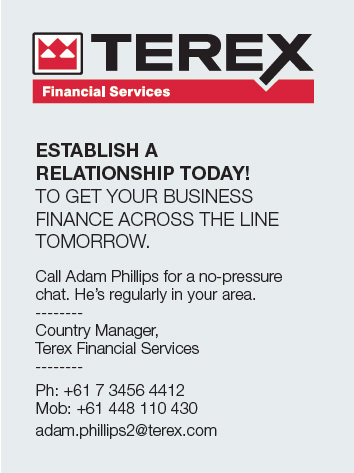 In a recent boost to the finance program, Terex Financial Services (TFS) has entered into a relationship with an additional high profile funder. Having access to multiple funding sources helps customers receive the best possible deal. Currently major financiers are sending mixed messages to the access industry, and the appetite for funding access equipment has waned a little. Our funders have made an ongoing commitment through formal agreements to TFS that they will continue to fund Genie® equipment regardless of the economic climate. Record low interest rates mean that there has never been a better time to finance equipment. Get in now at the bottom of the interest rate cycle and benefit in the coming years. “This is the perfect time to retire old equipment and upgrade with new Genie technology. A reduction in average fleet age will lead to increased efficiencies and less downtime,” said Country Manager Adam Phillips.